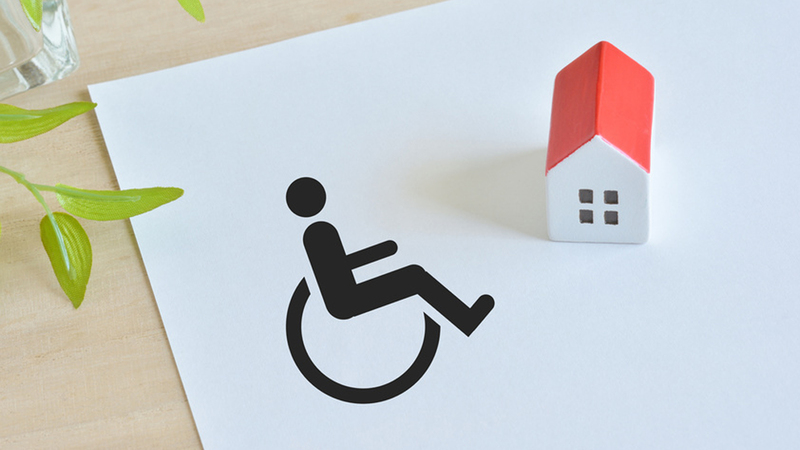 Legally, landlords may not reject tenants based on their disability and must grant them the same opportunity to apply for tenancy as all other applicants. If you receive such an applicant, it is advisable to speak to an experienced estate agent with knowledge on this topic, or an attorney who can provide specific advice on how best to accommodate a tenant with a disability. Depending on the nature and degree of their tenant’s disability, landlords may need to reconsider their routine avenues of communication. For tenants with visual impairments, for example, landlords will have to avoid written communication and opt for verbal exchanges instead. Alternatively, they will have to provide brail communication to inform their tenants of things such as rental increases, updated complex rules and any other important information they might need to know about. In terms of physical modifications to residential buildings, South African laws are somewhat lacking in this respect. In so far as this is concerned, the law of ‘reasonable accommodation’ can be applied. This states that nobody should be denied access to a public building (such as an apartment block, for example) based on physical impediments unless modifying it to allow for equal access would take the form of an ‘unjustifiable hardship’. Installing an elevator so that a tenant can access a top floor apartment, for example, could be considered as an ‘unjustifiable hardship’. However, installing a ramp for a ground floor apartment access, might not be viewed in the same light. As a reference, the Texan Fair Housing Amendments Act makes it unlawful for a landlord to refuse a handicapped person to make reasonable modifications to the premises if the modifications are necessary to afford full enjoyment of the space. The tenant will have to pay for the modifications themselves, and will have to restore the property to its original state if and when they choose to relocate, but landlords are not allowed to deny them of this right. This same rule of thumb is what South African landlords ought to apply.